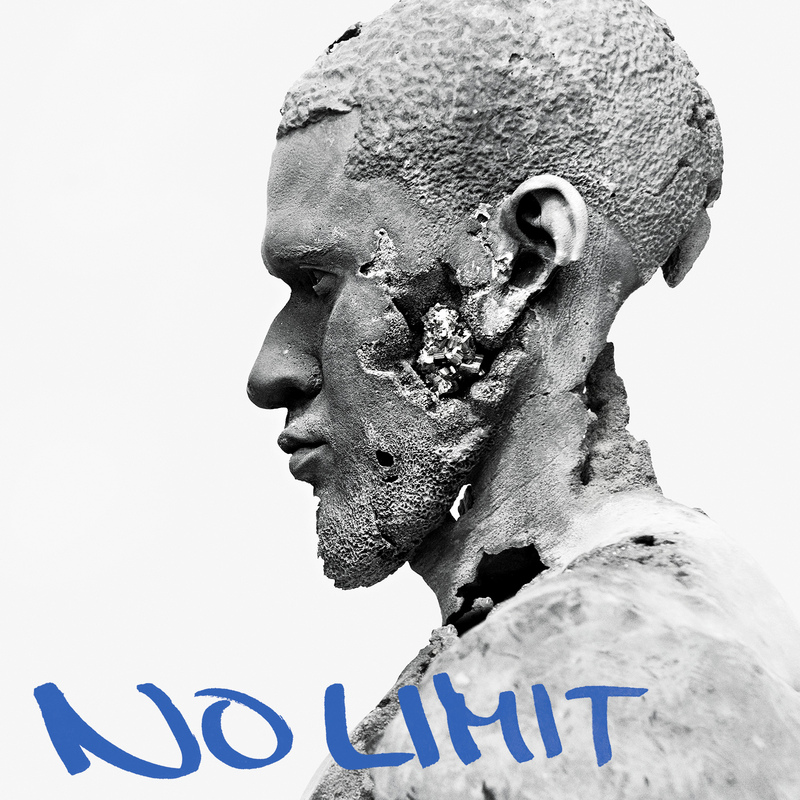 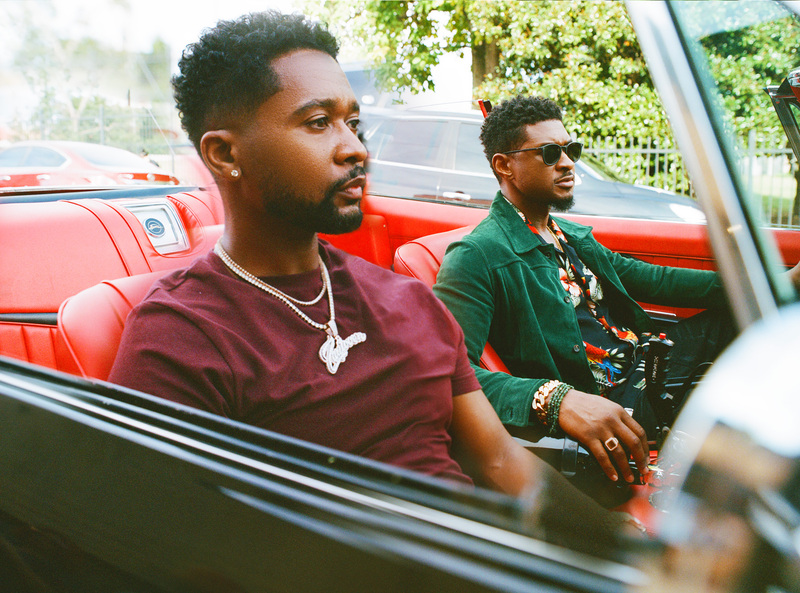 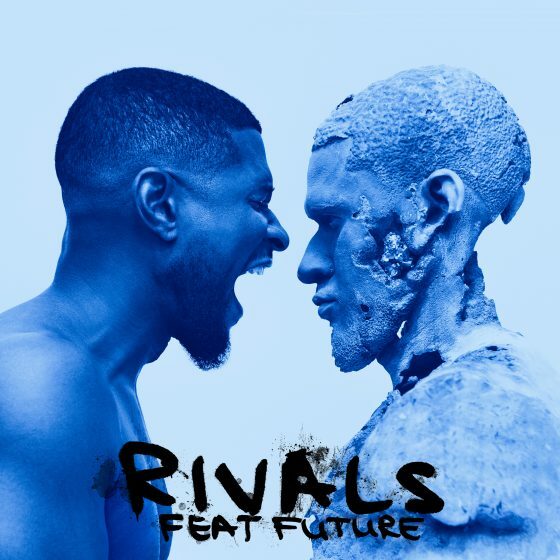 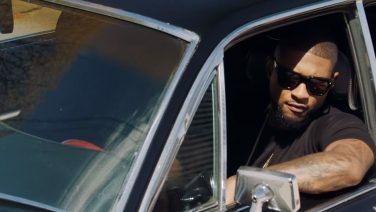 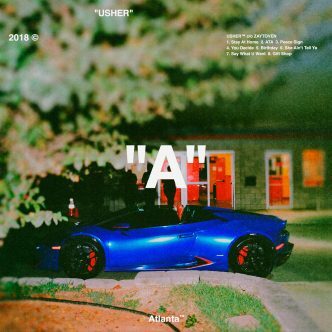 Usher Releases New Video & Single “Rivals Feat. 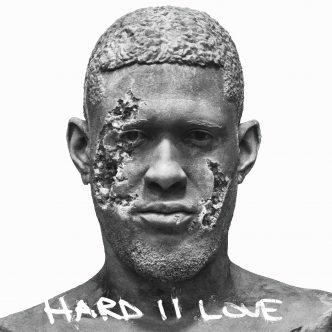 Future” – Available Today Everywhere – New Album “Hard II Love” Out September 16th – Pre-Order Live Now! 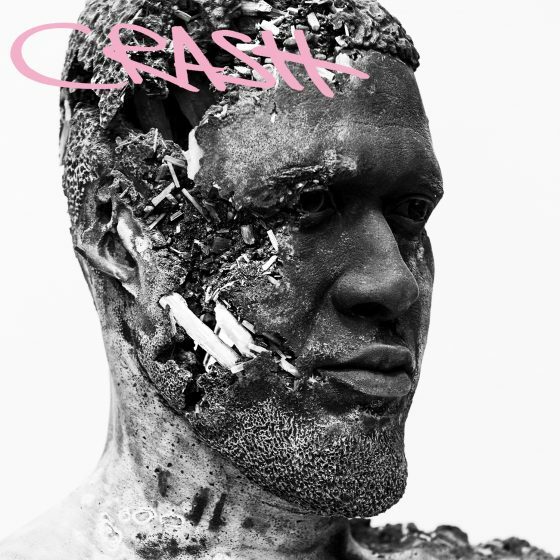 Usher To Release Highly-Anticipated New Album “Hard II Love” 9.16 On RCA – Pre-Order Now! Reveals Album Cover And Releases Two New Album Tracks “Missin U” & “Champions” (From The Motion Picture “Hands Of Stone”) Out Today!